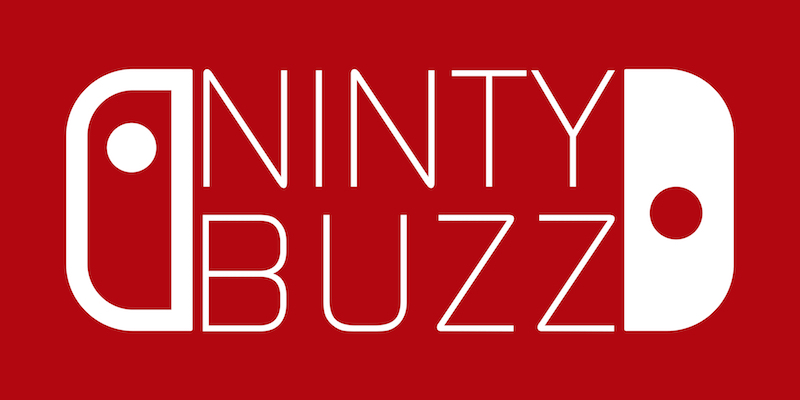 Feel free to use this delightful little form to contact us about anything to do with NintyBuzz or Nintendo? Got the super rare gold cartridge of Ocarina of Time? We’d love to hear about it! Perhaps you finally got 100% on Donkey Kong 64? Seriously… how did you beat Krazy Kong Klamour Stage 4!!! Or maybe you actually enjoyed the CDi Zelda games… Wait… WHAT?!?! Either way we’ll accept most comments, though if you use this form for spamming purposes, or if you are some fantasy being who lives under the bridge then you will be IP banned from using these forms!